The habit of being self-critical often starts in childhood. A child with ADHD sees his parents’ and teachers’ displeasure with him, and he doesn’t feel good enough. The child spends his early years trying to please, and, independent of others’ opinions, begins judging himself harshly. Sadly, a three-year-old told me that he must be “bad” because people yelled at him all day long. Seven- and eight-year-olds routinely tell me they are “stupid,” “different,” or “a total failure.” By the teen years, some kids continue to work hard for acceptance from teachers and parents, but others give up and feel that they will always be failures. If you dwell on your shortcomings, I have a secret for you. Everyone has deficiencies, and no one is perfect. Self-esteem and feeling “good enough” do not come from things you have done. You are good enough, whether or not you have achieved anything. So how does an adult with ADHD change not good enough to good enough? 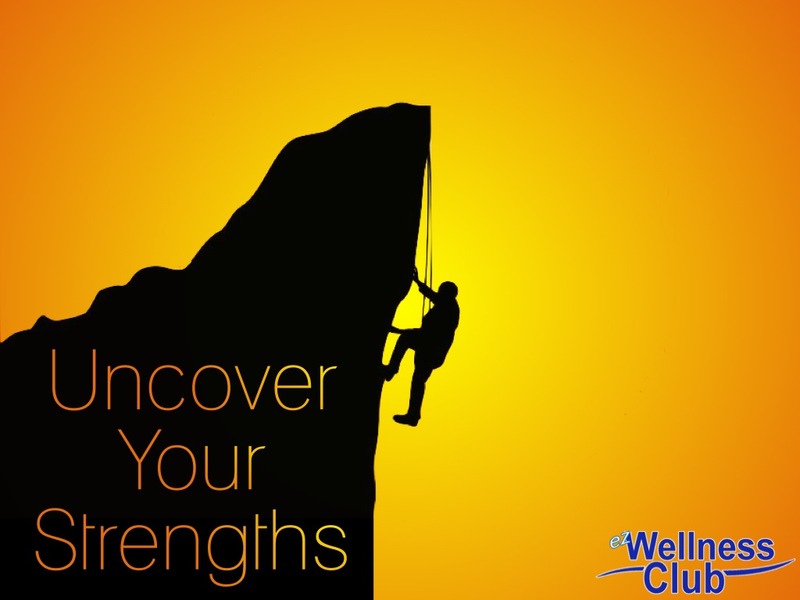 You may have spent so much time focusing on your weaknesses and your disabilities that you don’t think about your strengths. Make a list of your natural talents, skills, and abilities. These may include the easy way you talk with people, your sense of humor or way of telling a story, your honesty, or your ability to be a team player. I worked with a woman with ADHD who had lost several jobs because she was always late. After attending a yoga retreat weekend, she loved it so much that she decided to train to be a yoga instructor. She started a yoga practice in her home, which has taken off. She has never been happier or more confident. You can acquire and build skills. Don’t give up on something you love because you don’t excel at it now. Get the instruction or practice to turn skills into strengths. I know a man with ADHD who had such difficulty with spelling and handwriting that he abandoned his goal of creative writing. New technology — grammar and spell-checkers, and speech-to-text software — enabled him to achieve his dream. His love of asking questions and telling a story, combined with his need for stimulation, allowed him to successfully pursue a career in journalism in his later years. It is hard enough having ADHD without being surrounded by family and friends who blame you for your problems. Seek out people who appreciate your qualities and are supportive of you. Start by making an unbiased assessment of the people whose messages are negative and destructive, and either educate them about ADHD or reduce your contact with them. If your mother still expects you to be more like your sister, or your brother puts you down when he calls, stop taking their calls! While you may not be able to “divorce” your family, you can limit the amount of time you spend together. Being around people who appreciate you will allow you to think more highly of yourself and clear the way to happiness and success. If you are always taking on projects or responsibilities that you don’t have time to complete, ask yourself: Is it because you worry that if you say “no,” someone won’t like you or will be disappointed? Maté writes about Catherine, a 43-year-old high school teacher, who says: “I don’t know how to say ‘no.’ I’m always worried about what the other person is feeling. I don’t know why. I guess it’s my second nature.” Healthy self-esteem means being able to say no. Measure Yourself by Your Own Standards. 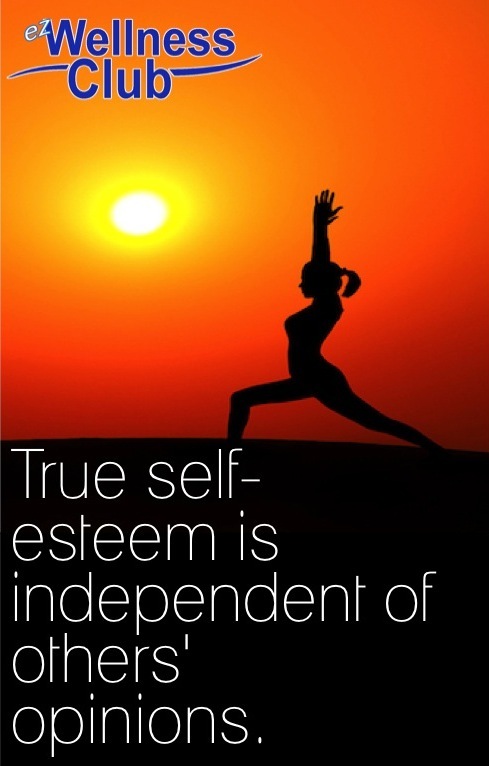 True self-esteem is independent of others’ opinions. Achieving this may entail working with a mental health professional to rewrite the scripts that have played in your head for a long time. Stop defining yourself by your ADHD — “I’m never on time!” or “I’m such a spaz!” or “I always knew I was different!” — or your past failures (“I’m not smart” or “Nobody wants to be with me.”). You have ADHD, but it doesn’t have you. Your disorder is only a part of who you are. Learn to celebrate the other parts of yourself and give yourself permission to feel “good enough”!